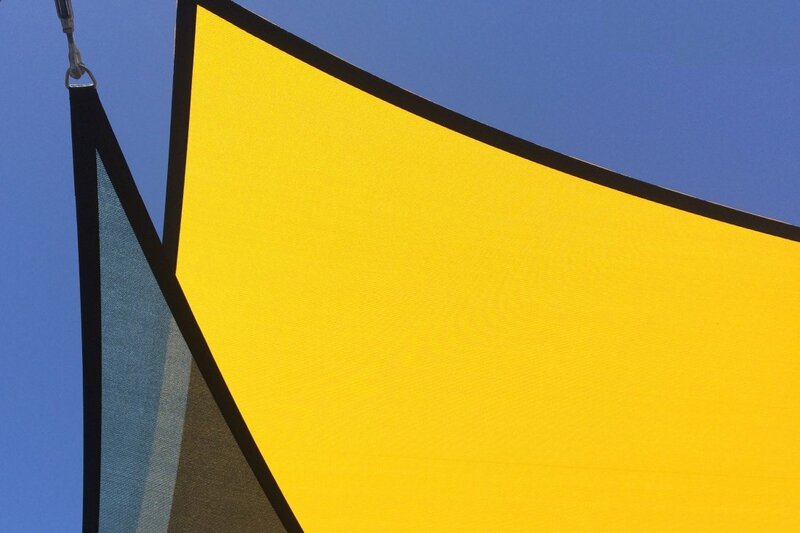 Commercial Grade Shade Sails for Schools, Parks & Public Spaces. Commercial Shade Sail Structures for schools, colleges, parks and public spaces. 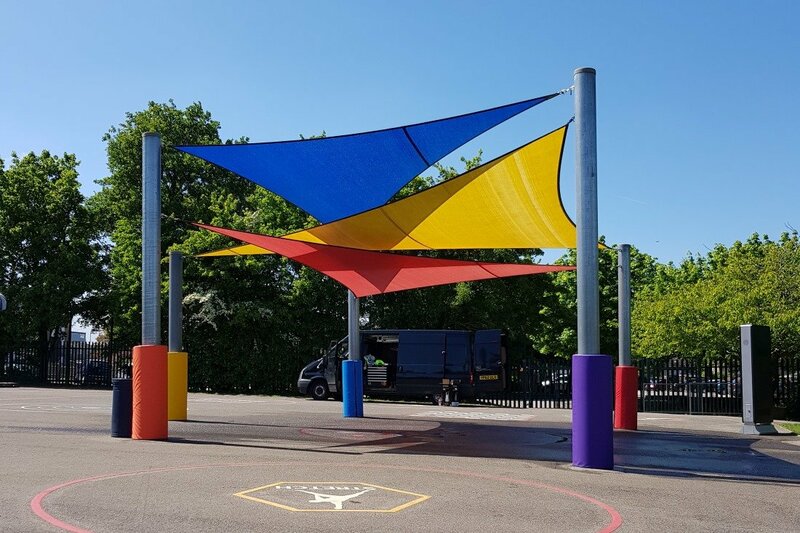 Commercial grade bespoke replacement shade sails for nurseries, schools, colleges, parks and public spaces.